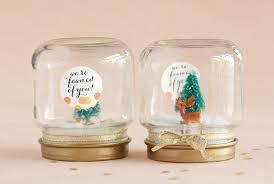 How to make a snow globe for your Christmas Tree? Let’s learn how to make a snow globe for Christmas. Christmas is getting pretty close. It’s Tomorrow!!! These are some fun Christmas activities for kids that you can sit down and enjoy doing with them this year. Maybe you love to get in the kitchen and bake and create with them? Or you’d love to come up with crafts for christmas? Here, since with Christmas only a few hours away, we take a look at Christmas crafts for kids. A little plastic toy to put inside. One thing to note is that the water is going to magnify how large your toy looks by quite a bit, so buy smaller than you think. ← Alcohol Level in Air at Maryland Fraternity Party So High It Registered on a Breathalyzer.